Blend all the ingredients well. Pour into moulds. cover it with lid. Put into freeze till well set. 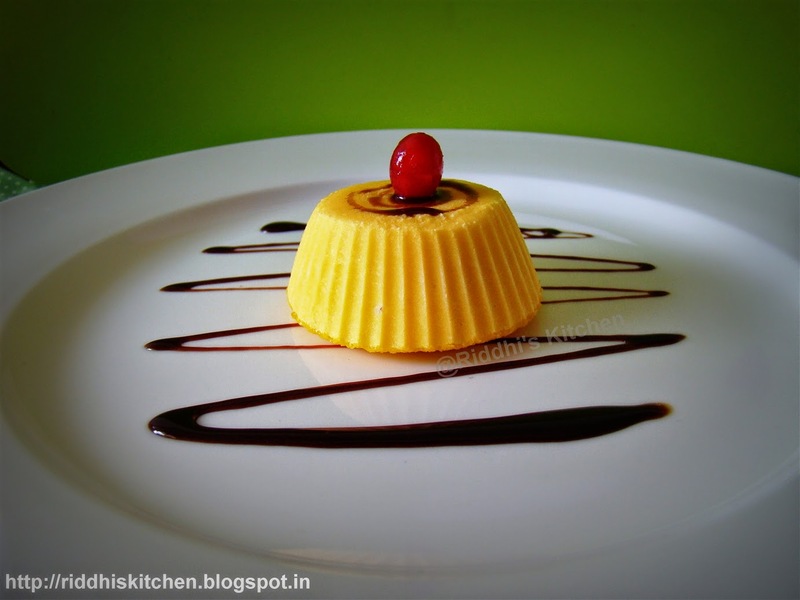 Garnish with Cherry and chocolate sauce and Serve chilled. If the preparation time is only 5 mts, I must try it. yes only 5 minutes. Thank you. Try and give me feed back. Thank you Shruti. give me your feedback. What a lovely blog you have. keep up the great work.once again thank you. Have a nice day. Happy cooking. Quick n yummy recipe. Great presentation. wow amazing and nice mango ice cream. and thanks for sharing ingredients and method. Thank you so much Mnak.